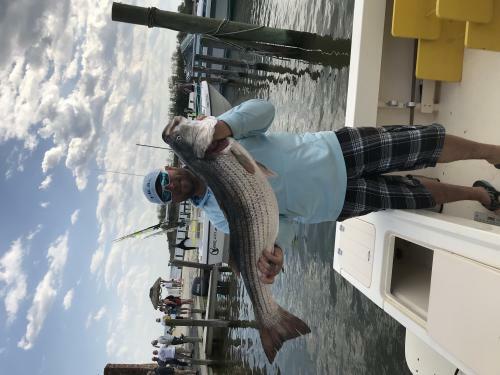 What would you recommend to anglers fishing in Madeira Beach, Florida? What would you recommend to anglers fishing in Madeira Beach, Florida for the first time? Great location and sites going out under Johns Pass and running out in the Gulf. Be sure to go out on a day that is predicted to be sunny in the morning, if it is raining--reschedule the trip. Don't forget to prepare for your trip. I would recommend a hat, polarized sun shades and e-z-dri apparel. Heading out on a Fishing Charter with Captain Rich Vargas on Fish Hawk Charters. 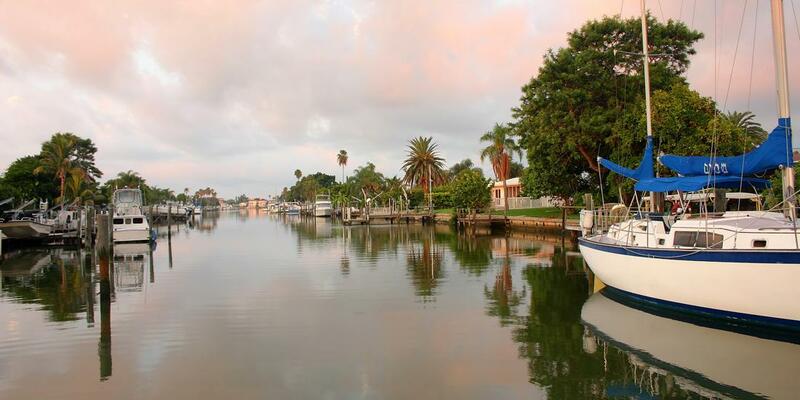 What would you recommend to anglers fishing in St. Pete Beach, Florida for the first time? What would you recommend to anglers fishing in St. Petersburg, Florida for the first time? What would you recommend to anglers fishing in Saint Petersburg, Florida for the first time? What would you recommend to anglers fishing in Clearwater, Florida for the first time? What would you recommend to anglers fishing in Holmes Beach, Florida for the first time?